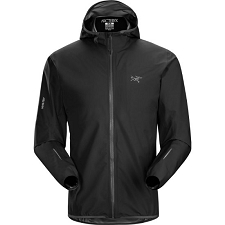 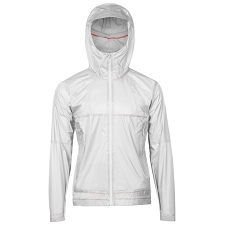 The Transalper three layer jacket will make sure that you are prepared in an unsuspected downpour. 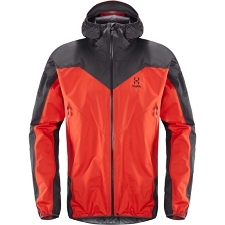 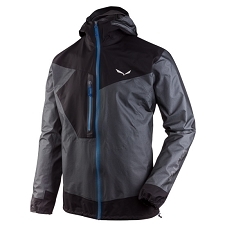 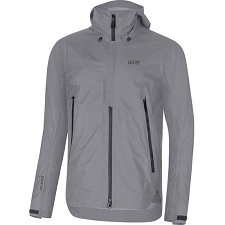 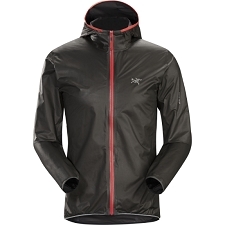 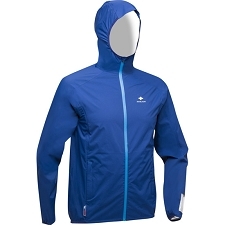 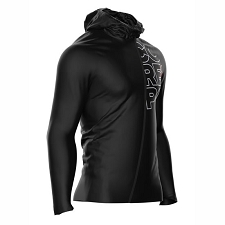 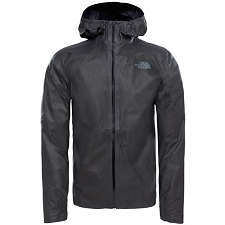 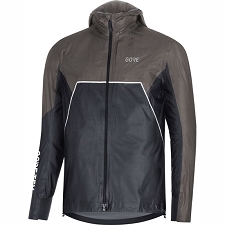 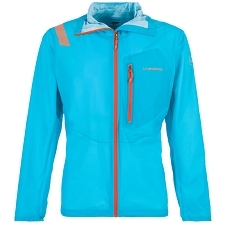 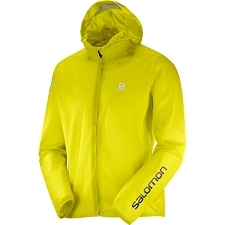 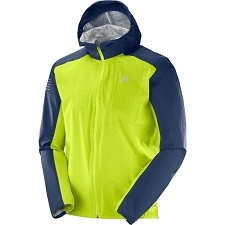 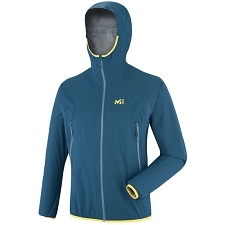 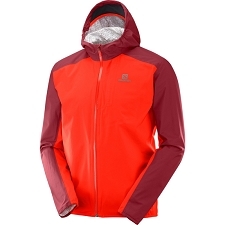 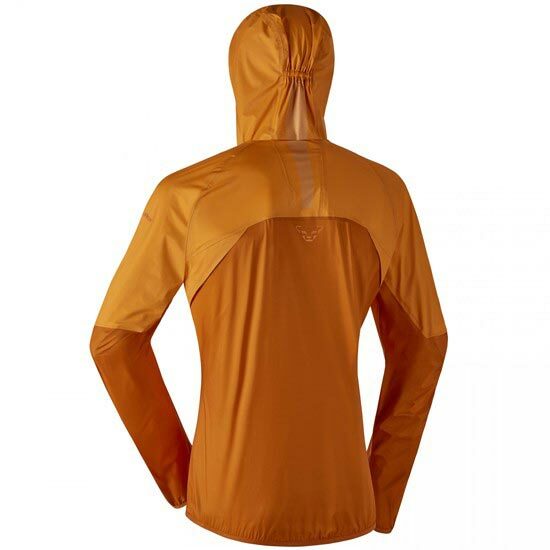 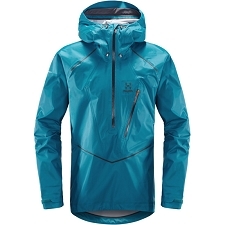 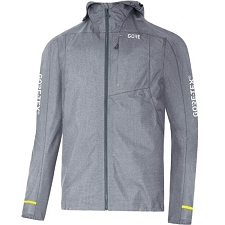 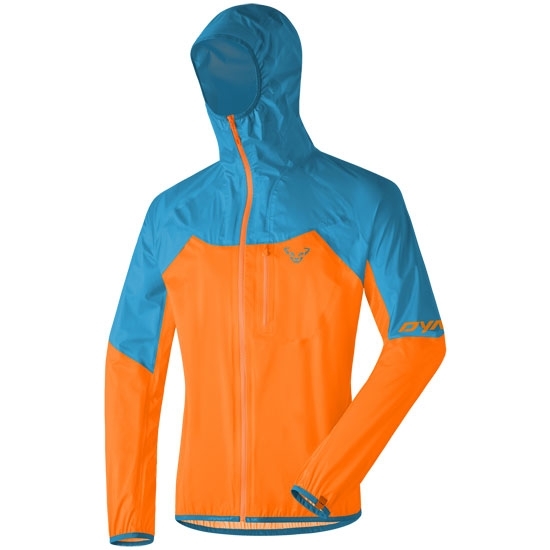 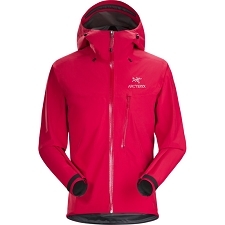 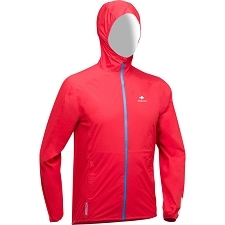 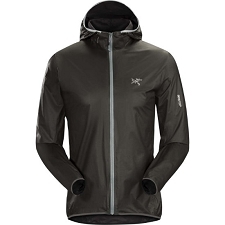 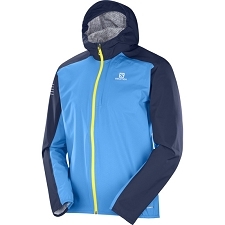 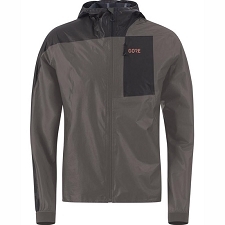 The jacket is ultra lightweight and can be carried in a hydration pack or running vest making it easily accessible for when the weather takes a turn for the worse. 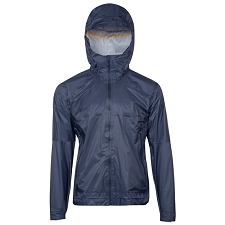 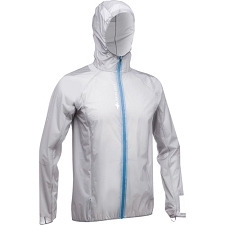 It will keep you well protected from the rain without adding any additional weight. 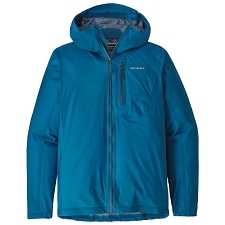 Once the weather clears up, dry the jacket off, stuff it inside the hood, and throw it in your pack so that you can keep moving swiftly through the mountain. 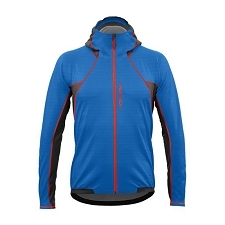 Customer Opinions "Transalper 3L Jacket"